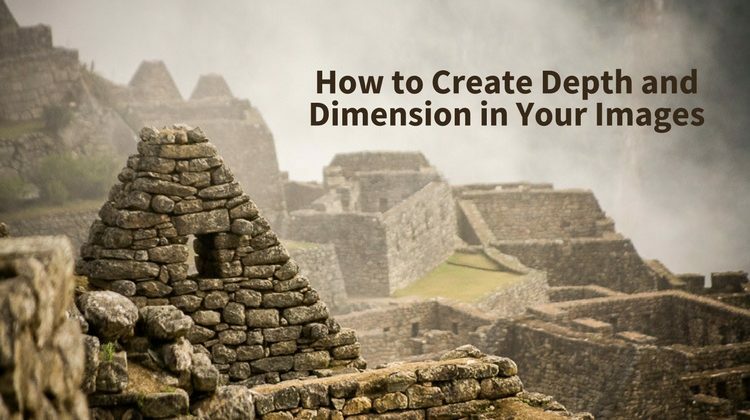 Here are 4 tips for creating depth and dimension in your images. Doing so will give them more interest and catch people’s attention, getting you more “likes” and shares on your photos. There’s no magic moment when you arrive and suddenly all your photos are perfect. 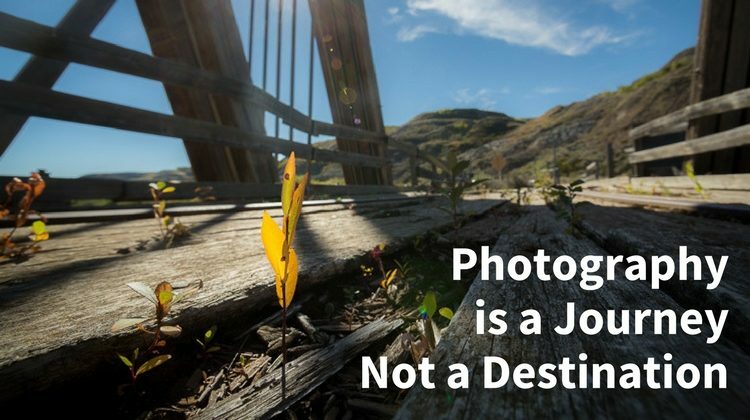 It doesn’t work that way because photography is a journey. 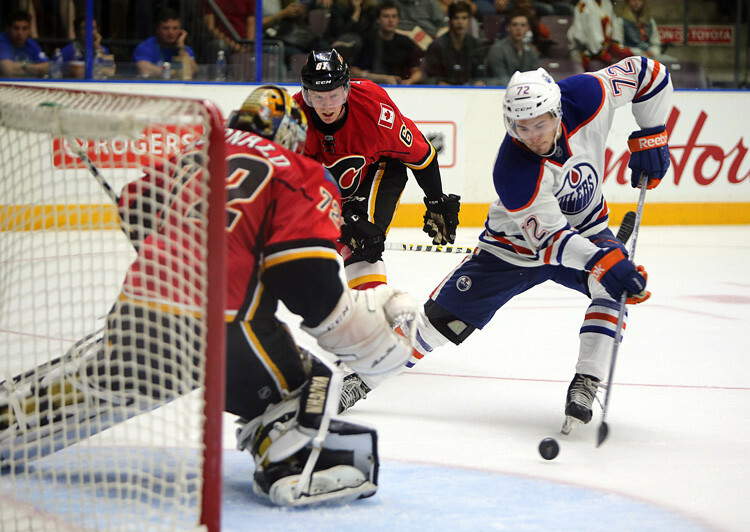 Read this to see why you can’t take short cuts, and it’s better to travel the long road. 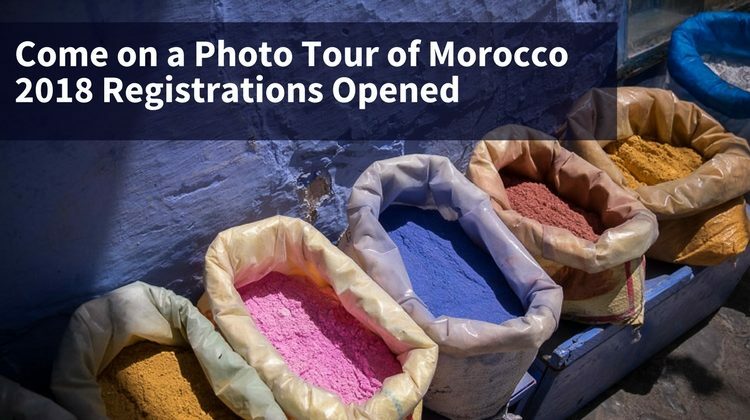 Come on a journey across Morocco with me through images from our recent photo tour to this exotic land. Learn how you can join in on the fun next year – registrations for 2018 are now opened! 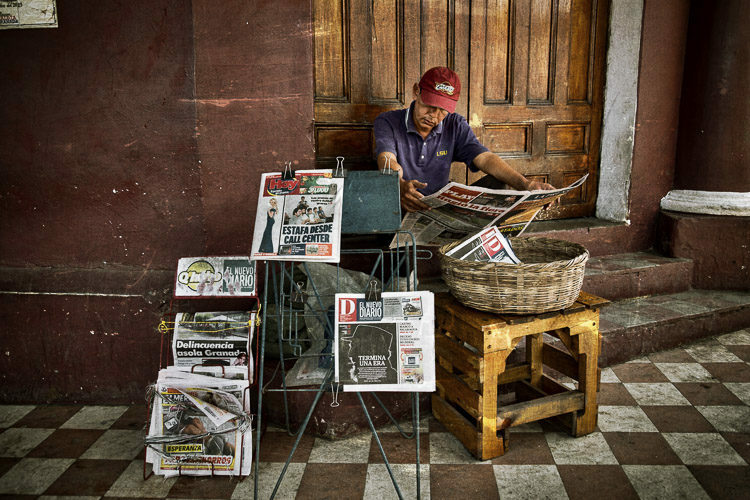 Enjoy this set of images from my recent photo tour to Nicaragua and some tips you can take from them to apply to your photography.